Eiwan Developers is a brand of CG Holdings, which is an associate of Consultants Group (CG). It is one of Pakistan’s most prominent firms working in large scale urban development projects. Some of the projects undertaken by CG include Sangar Housing Scheme Gwadar, ACACIA Country & Golf Club Karachi, Fazaia Housing Scheme Karachi, Meerani Housing Scheme Turbat, Maanbar Housing Scheme Gwadar and many more. Oshun is a unique conceptualization of modern housing development nestled between pristine beaches on one side, and beautiful hill ranges on the other. 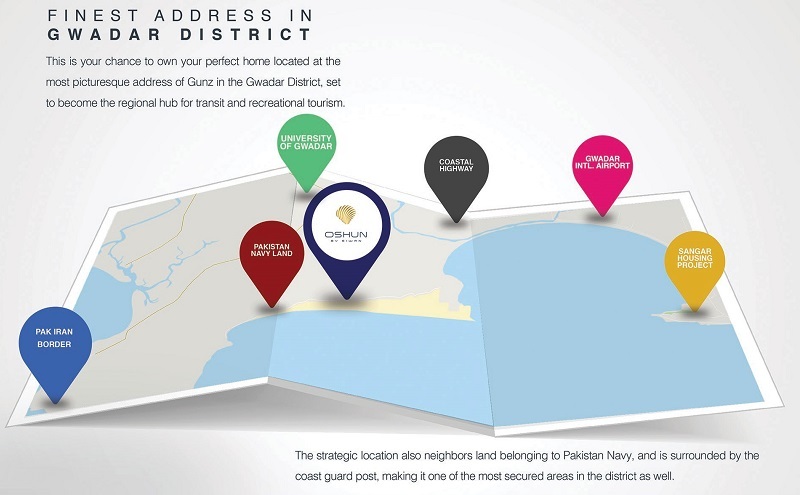 It is ideally located in Mouza Gunz, which lies just next to the sea and close to Pakistan Navy land, which makes it one of the safest addresses to dwell in Gwadar. There is no exact information available as to total land area owned or planned for Oshun Housing Scheme, however a glimpse of master plan is disclosed by Eiwan in their brochure. If you observe the master plan, Oshun doesn’t seem to have been planned in Pakistan. It is spread over a very large area with about 60% open area for greenery. We can see a very large central lake, and a small lake or swimming pool at the entrance area where a country and marina club is planned. Housing units/plots are designed in such a way that each unit is open from all four sides. CG believes in long term investment in Gwadar, therefore it has been playing pivotal role in supporting local health and education initiatives to lift local communities in Gwadar District. It has supported the construction of first ever girls college in Gwadar, set up libraries in Makran region and it has been at the forefront of disaster relief efforts. Oshun Housing Scheme is officially launching on 25th March 2018, and membership forms are available at their website as well as nominated bank branches of MCB and DIB. We have attached a copy of the form below for the convenience of our users. Each application form will be valid for selection of one plot type only. You can submit as many application forms as you want along with the processing fee in order to increase your chances to come out successful in computerized ballot. Last date to submit your application is 20th April 2018. 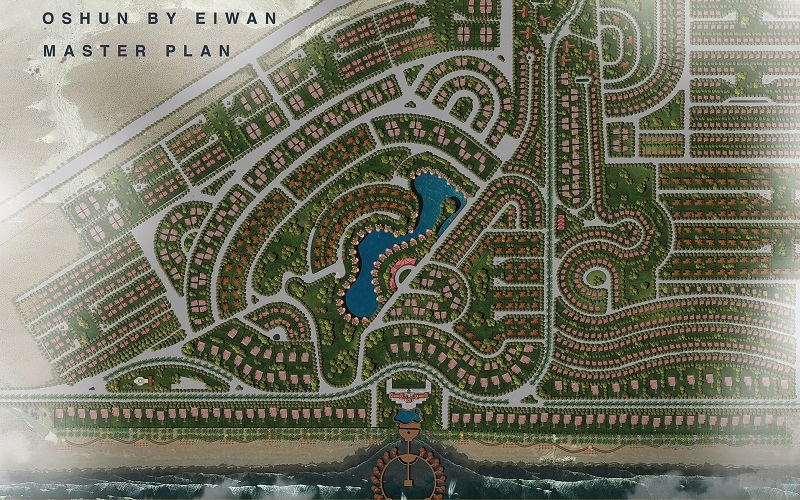 Despite the excellent town planning and unique features, Oshun Housing Scheme has introduced very reasonable prices for all residential plot types, except for beachfront resort plots which are very expensive. If you come out successful, you will need to pay 10% down payment, while remaining amount will be payable in 12 equal quarterly installments. 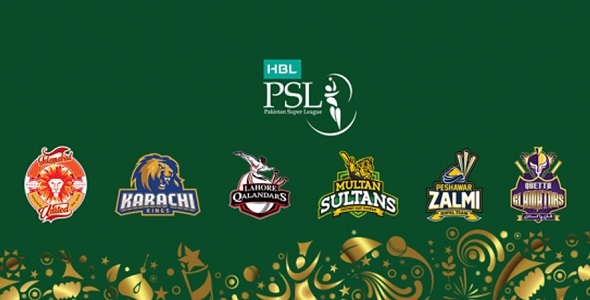 Processing fee for each category type is mentioned on the above payment schedule, that you will need to submit along with your form in order to get registered for balloting. Should you require any further information on Oshun Gwadar, feel free to leave us an email at marketing@manahilestate.com for assistance.